Operate with unseen stealth and lethal force in a vast open world. 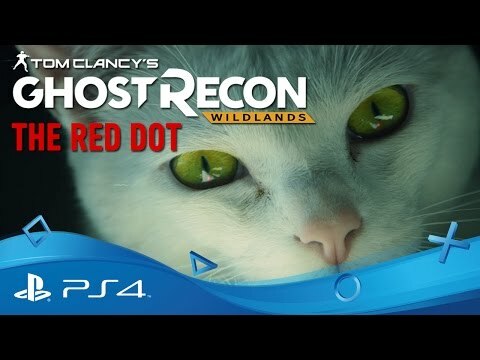 Watch the explosive launch-day trailer and follow the Ghosts as they go deep into Bolivia's dark heart. Welcome to Bolivia: home of outstanding natural beauty, mountains, deserts and rainforests… and the world’s largest cocaine industry. 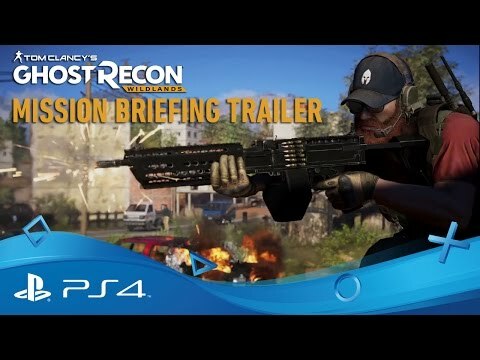 The Ghosts, a legendary US Elite Special Operations team has been deployed behind enemy lines to smash the Santa Blanca cartel, sever their ties with the corrupt government and bring the deadly narcotics trade to its knees. 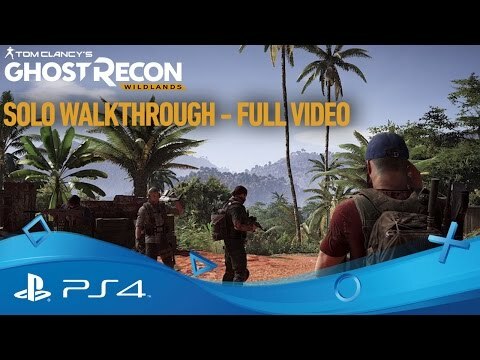 In a vast open world stretching from the infamous Death Road to the iconic salt flats, over mountains and through jungle valleys, you must engage the enemy in whatever manner suits your mission. 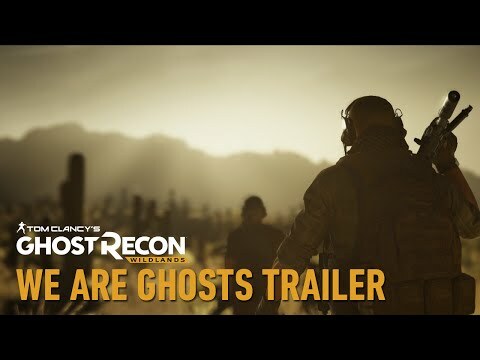 Watch the explosive day-one trailer for Tom Clancy's Ghost Recon: Wildlands. 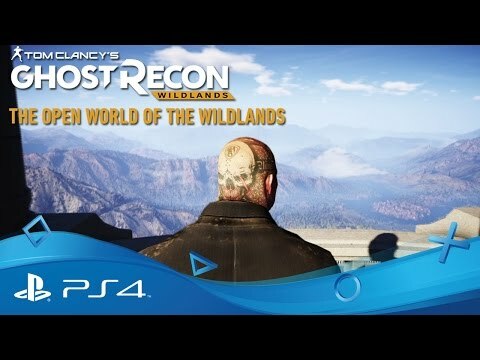 See the world of Tom Clancy's Ghost Recon: Wildlands and the destruction wrought by the Santa Blanca cartel. Find out what it means to be part of the world's most elite tactical squad and what it takes to be one of them. Get eyes on your key targets in the Bolivian drug trade: the Santa Blanca cartel. An atmospheric live action trailer setting the scene for the South American drug wars. Find out what it means to be a ghost in the first gameplay footage for Tom Clancy's Ghost Recon Wildlands. 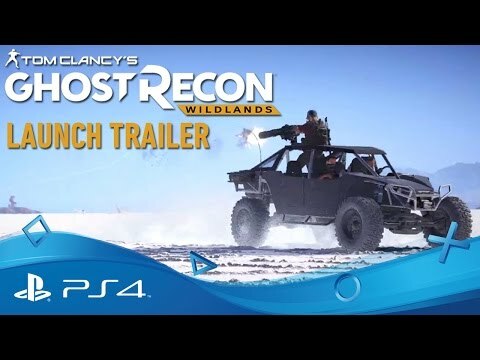 Buy Tom Clancy's Ghost Recon Wildlands on PS4. You're only as a strong as your weakest man - recruit the very best operatives and form an elite online task force, only with PlayStation Plus. More of a team player than a lone wolf?